Church of the Most Holy Trinity in Vienna, Austria, does not really look like a temple of God. It looks like a bunch of piled up concrete blocks, held together with glass. 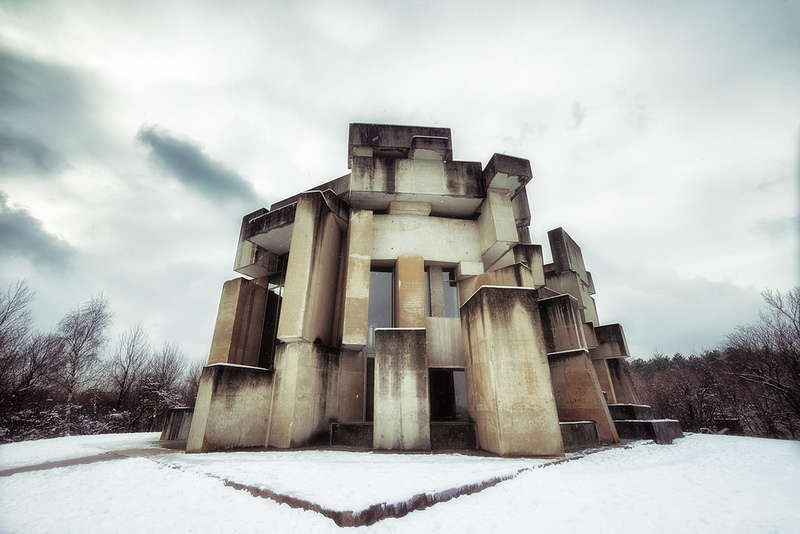 The church is also known as Wotruba Church, in honor of the architect, who built it. It was built in 1976. 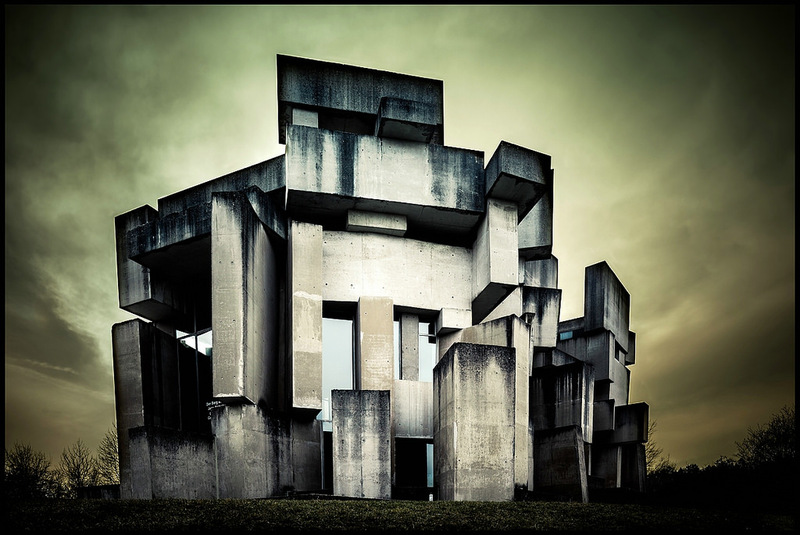 Created by a sculptor, the church looks like an art piece. Style wise it is Modernism mixed, with Brutal concrete. This style of architecture relies on the monumentality of structures and the texture of surfaces from untreated concrete. 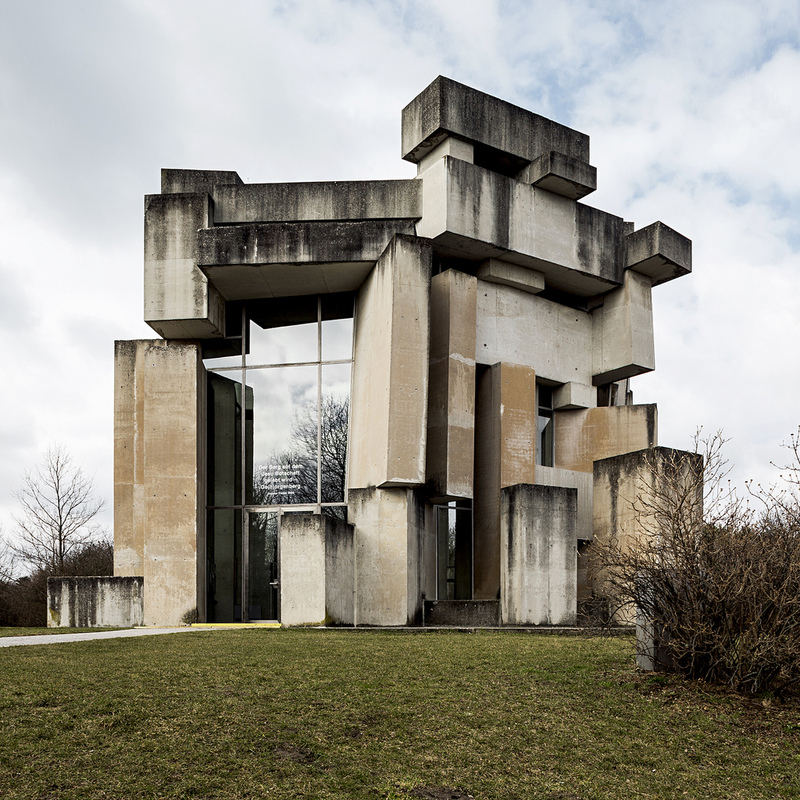 Brutalism was born out of a severe urban necessity. Post-war Europe needed to rebuild its cities, and cheap and multifunctional concrete was ideal for these purposes. 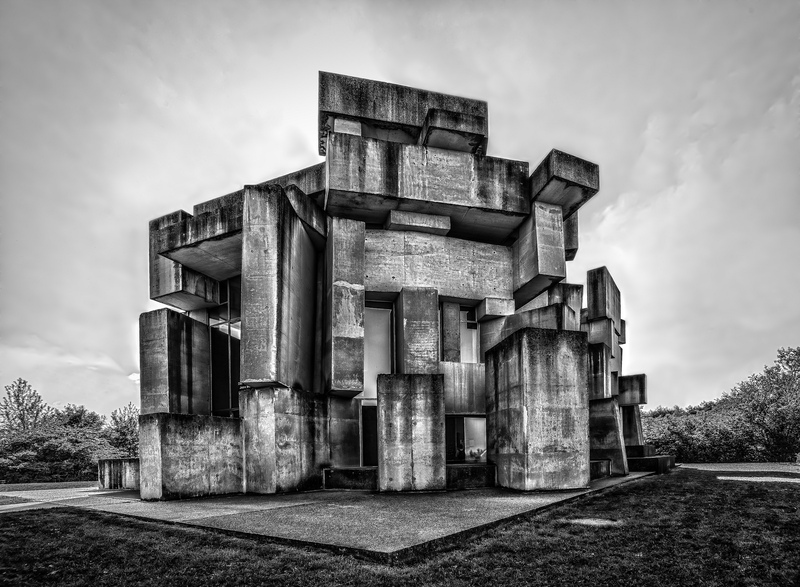 The church is made of 152 concrete blocks. The sizes of the blocks are from 0.84 to 64 m³. The weight varies from 1.8 to 141 tons. It looks like the blocks were not arranged on purpose at all. Its even hard to tell, where is the front facade of the building. The windows are simple as well: no stain work or a decor of any kind. Lovers of a modern architecture will be pleased to visit this place. 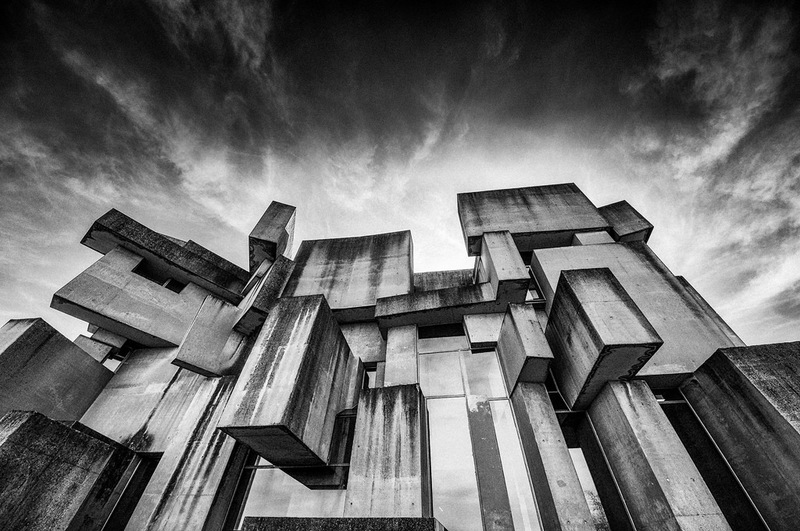 But, if you are not into abstract buildings, there is much more to see in Vienna. Location: Sankt Georgenberg in Mauer (corner of Rysergasse and Georgengasse) in Liesing, the 23rd District of Vienna. Definitely does not look like a church. I hate to say it, but not an attractive building to say the least. But to each his own. I hope it’s nice on the inside.